My Husband and I have five children; I had four home births and one hospital birth. My first child was born in 1991 in the hospital with a nurse midwife(CNM). My second child was born at home in the Santa Cruz Mountains in 1993. My remaining three children were born here in Nevada County at home in 1997, 2002, and 2005.We have lived in Nevada county since 1993. I have also been privileged to be the midwife to my 3 grandchildren. They are 5, 3, and 2 years old. I am passionate about home birth and believe it to be the ideal setting for a low risk birth. The truth is I am a birth GEEK! My training has been an apprenticeship model of training. The apprenticeship model consists of working with a practicing midwife, by assisting her in all aspects of her practice. I also completed a MEAC(midwifery education accreditation council) accredited school, the National Midwifery Institute (NMI). Through NMI I completed the necessary academic study which compliments the practical training of midwifery. I also trained at a high volume birth center, Casa De Nacimiento in El Paso,Texas for a total of 10 weeks. While at Casa De Nacimiento, duties included prenatal and post partum care for the clients as well as catching babies. The volume of birth at Casa De Nacimiento is 30-70 births a month. I apprenticed with Alison Osborn LM CPM from 2004-2010. 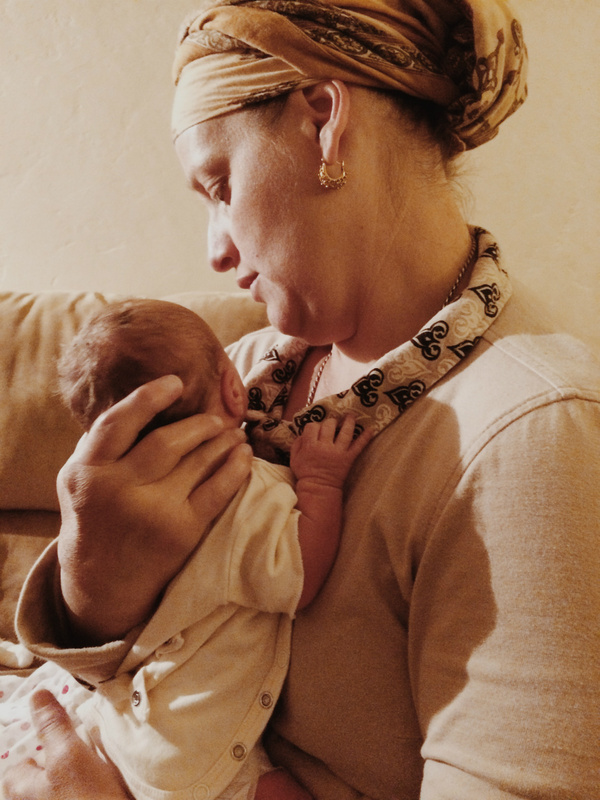 She is a midwife with thirty years of experience and I have learned so much from her. I have attended 280+ births thus far. I am licensed by the state of California Medical Board and I have a national certification from NARM, North Atlantic Registery of Midwives.